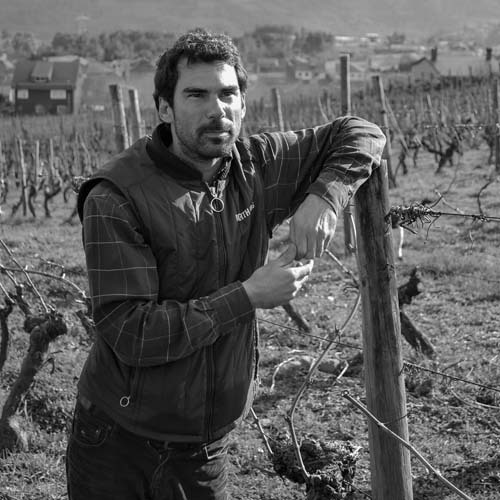 Valkyrie Selections is pleased to welcome Luis Núñez of Bodegas Valdesil for a late summer trip to the US (before he and the rest of Spain go on vacation for the month of August!). First we will be out & about in the Bay area - thanks to Twenty Five Lusk for hosting our special dinner! Later in the week we are headed to Massachusetts to work with the great team at M.S. Walker including a lunch gig at B&G Oysters. Super excited to beat the heat with refreshing mineral whites!